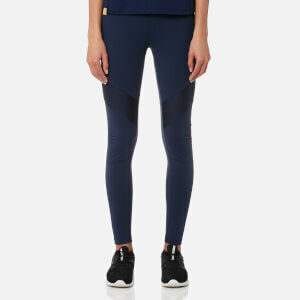 Designed for women who care as much about style as they do about sport, Monreal London creates high-performance workout clothing with a high fashion aesthetic. 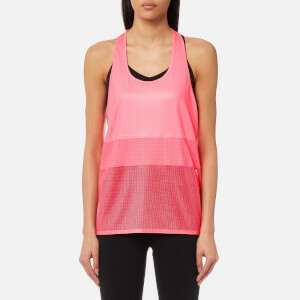 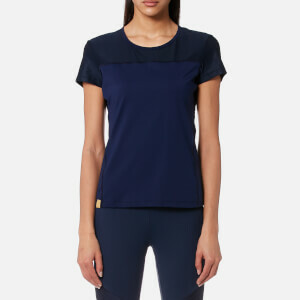 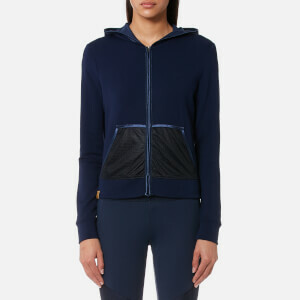 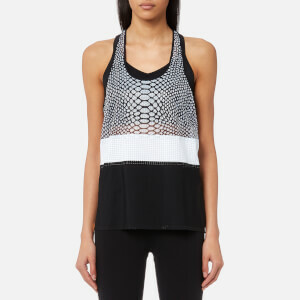 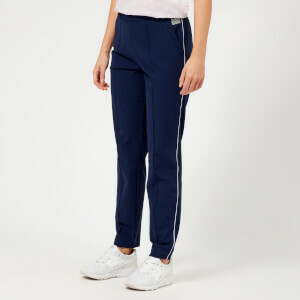 Founded by designer and tennis player Stefanï Grosse, Monreal London sportswear is created using technical yet luxurious fabrics that are quick-drying, breathable and absorb moisture from the skin, while a no-sew bonding technique creates a seamless appearance that reduces chaffing. 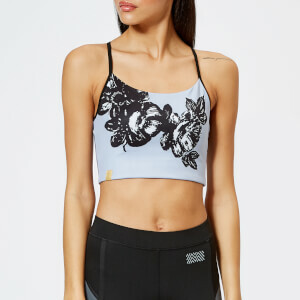 Shop Monreal London leggings, sports bras and more at Coggles, with free UK and international delivery available.